As a hotel manager, one of the challenging aspects of your job description is ensuring that all employees work when they’re supposed to. Given the many employees and departments hotel managers have to deal with, there’s no guarantee that every day will run smoothly. In fact, you can probably assume that it won’t! Employees might not report to work for a variety of reasons and finding someone to cover their shifts can be tough work. Some workers might work overtime and want compensation for the extra hours. Keeping track of the daily employee schedules usually means working long hours, constantly updating records and keeping in contact with departmental supervisors. But why not automate the processes? Online scheduling software makes it easy to handle employee schedules without going through the daily strains mentioned above. Most hotel managers are adopting this software as a way of managing and saving their time. Some of the ways scheduling software will help you save time include the following. It’s not uncommon to hear a hotel manager having to abruptly report to work in order to sort out some scheduling issue. Maybe an employee didn’t report to work and the manager is expected to find someone to cover the shift. In such instances, the scheduling system is only available within the hotel offices. Time is wasted traveling to work, sorting through the schedule and contacting possible replacements. With an online based scheduling software, all the hotel manager needs to do is log into their account, filter out employees who are free and contact them. This can be done from anywhere with an internet connection. One of the challenging aspects of creating a daily, weekly or even monthly employee work schedule is determining which hours to assign a particular employee. The process involves a lot of consultations with individual employees. It can also lead to bad relations when some employees are assigned work shifts during hours they don’t like. At the end of the day, employee productivity suffers and this reflects on the hotel’s performance. Hotel staff usually feel comfortable when they have a say about the work and leave hours assigned to them. They will also be more willing to cover for a colleague if they find that the time allocation favors their schedule. Working this out manually can be a headache on the managers part. However, by using online scheduling software, employees are able to select the work hours they find most suitable for their daily routine. In addition, the software handles issues such as duplicate entries ensuring that each employee works the desired amount of hours every month to get paid. Since the system is web based, each employee can select his or her work and rest hours remotely without having to present themselves at the hotel. For the manager, this means less time spent contacting, consulting and updating the hotel employee work schedule. This is another challenging aspect of hotel management. As a manager, you might be handling tens or even hundreds of employees at once. The work schedule is such that you have to account for regular work hours, overtime and even paid leave during each payment cycle. This might require keeping track of every individual employee on a daily basis. That’s a lot of extra hours spent on sorting out the daily wages due to tens of hundreds of employees. Such time can be spent working on other things that relate to the hotel managers job description. 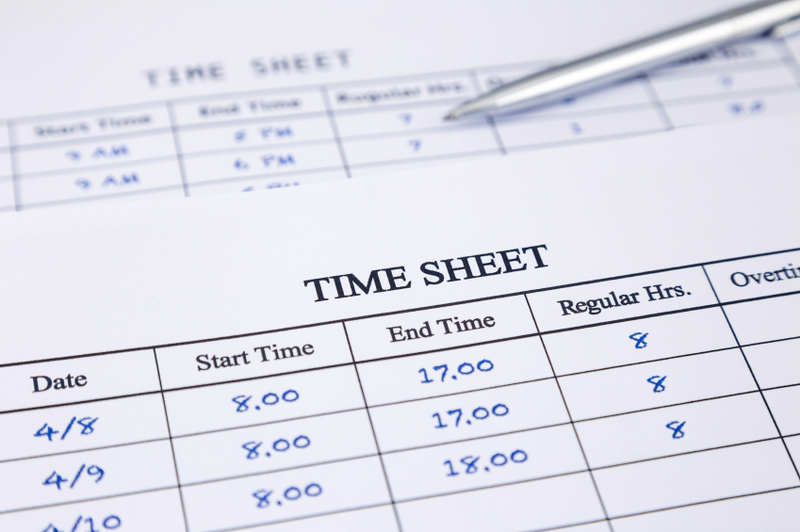 An online based scheduling system makes it easy to calculate wages due to each employee. It allows you to easily view the number of hours each employee as worked throughout the month and calculate his or her salary. Trying to find every employee’s contact information and calling them individually can take up a lot of time. An online based scheduling system makes the process easier and time efficient. Since each employee can insert his or her contact information within the assigned section within the software, this makes it easy for the manager to find such information with a few clicks. In addition, the software allows hotel managers to send a single message to multiple employees at once saving time. Working as a hotel manager means that most of your time is spent keeping track of employee work schedules and ensuring that each day progresses just fine. You can easily cut down of this time by adopting online scheduling software. The software does most of the heavy lifting allowing you to get more time to attend to other activities that come with the hotel manager’s job description. Try WhatTimeDoIWork.com for 30 days … free! Create your account right now to get started. Time is a valuable commodity in today’s fast-paced world. Unfortunately, the tasks that fill up the day of a hotel manager or employee are time-consuming with little room for any additional activities. When feeling overwhelmed, it’s important to remember the virtual tools designed to make these jobs simpler than ever. 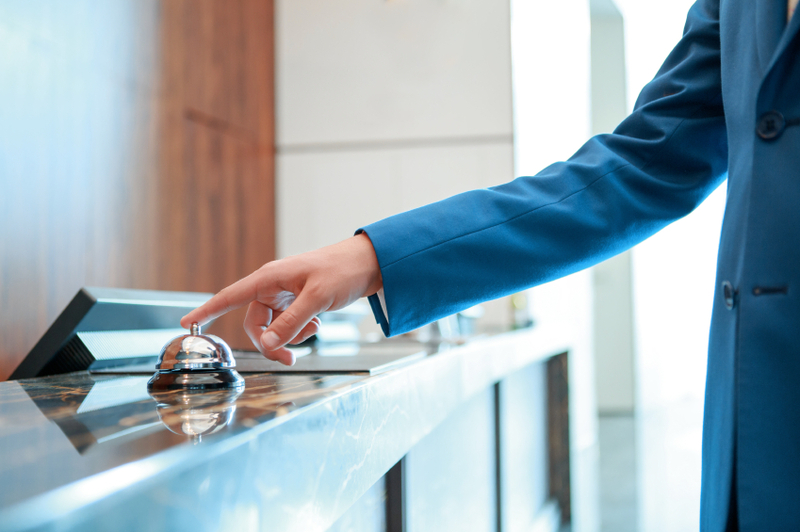 With these simple, but effective tools, hotels can be more effective at their daily operations. These tips provide effective ways to manage time and tasks efficiently. Each hotel’s reputation has a significant effect on their reservations. Additionally, one of the primary ways that hotels develop a reputation is through online reviews. Many managers are tasked with protecting the hotel’s online reputation, a job that may seem overwhelming. However, there are several excellent tools that make it easy to monitor an online presence. Google Alerts, for example, is a free tool that can be used to track where the hotel is mentioned across the internet. Social Mention and Who’s Talking are also effective tools to manage online reputations and track what people are saying. Take advantage of these tools to streamline part of the day.  Also, consider implementing a hotel staff scheduling software right away with WhatTimeDoIWork.com. 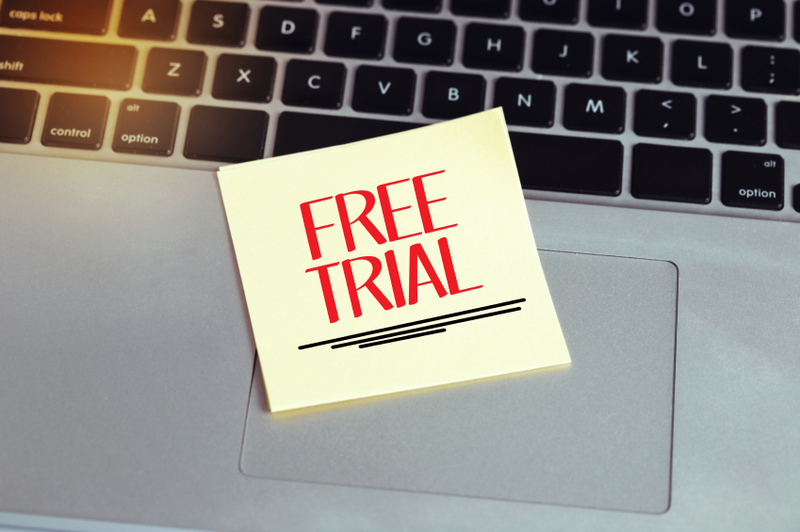 You can start your free 30-day trial now.